Like a kid in a candy store — that’s how it feels to shop for garden plants and trees at Regina Farms. 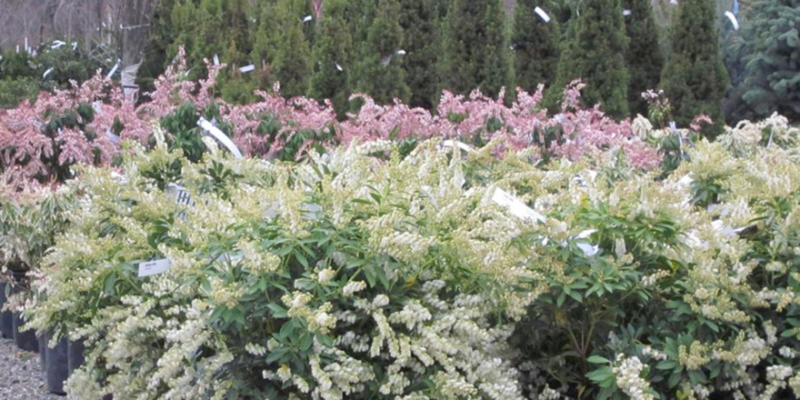 You’ll want to browse for hours among our flowering plants, herb and vegetable plants, ornamental and fruit trees, evergreens, perennials, and shrubs of every imaginable size, shape and color. 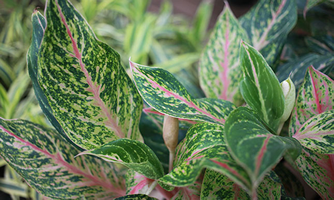 Our inventory comes from the finest nurseries in the country, and we’ll be delighted to help you choose just the right plants to make your dream landscape a success. Every spring, Regina Farms offers a huge selection of annuals for getting your garden beds up and running. 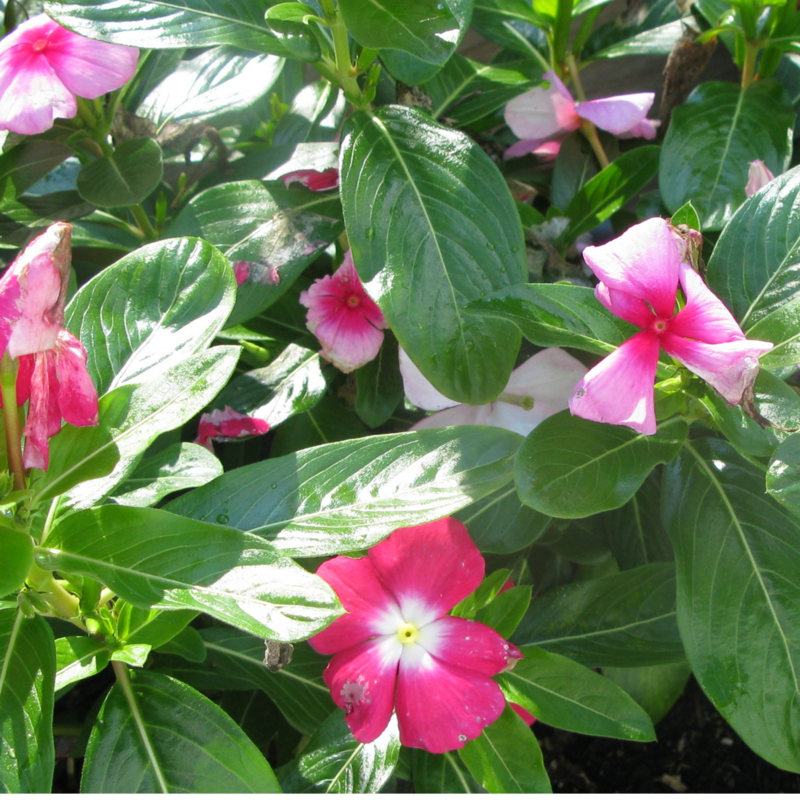 You'll find all your favorites: flowering plants like petunias, begonias, impatiens, geraniums, salvias, marigolds, and pansies; must-have foliage plants like sweet potato vine, vinca, coleus, Dusty Miller, and spikes; plus many harder-to-find annuals like portulaca, nasturtium, and nicotiana. Whether your landscaping style is a naturalistic cottage garden or a formal, sophisticated spread, there's a place in every garden for perennials. 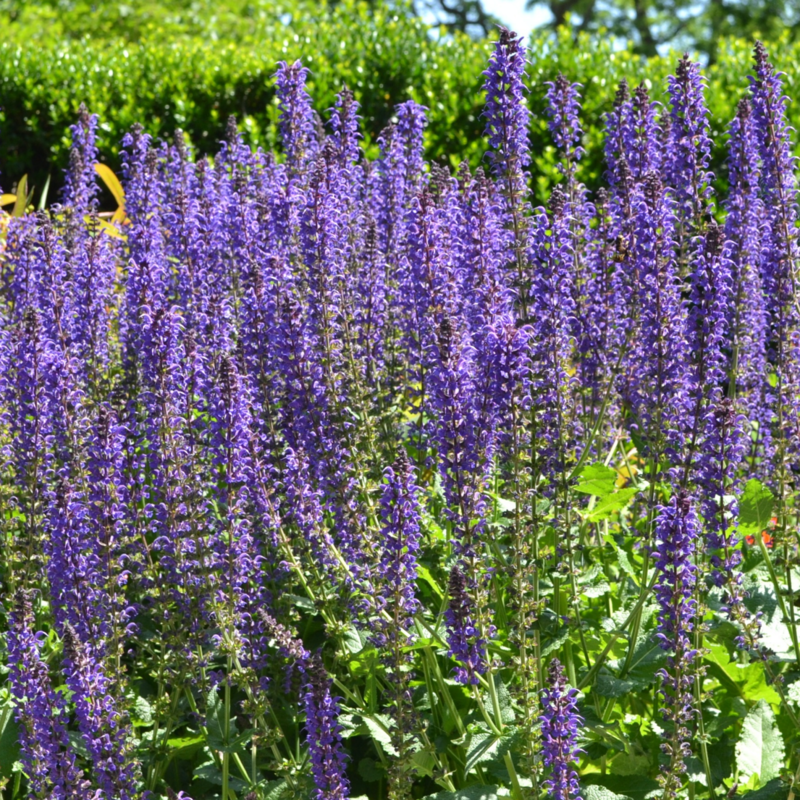 Unlike annual bedding plants, which focus on fast growth, easy care, continuous color, and uniform growth habit, perennials are the rugged individualists of the garden world, each with its own distinct personality. In the ongoing love affair between humans and horticulture, trees and shrubs represent our long-term, committed relationships. They put down roots in the same place we do, and they hug the foundations of our homes. 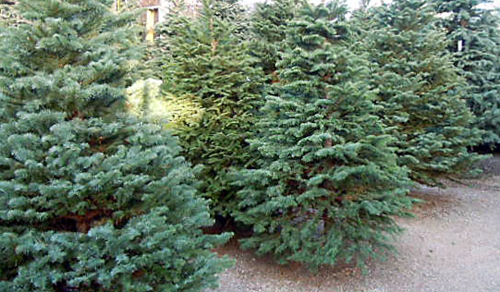 We plant trees and shrubs that remind us of where we grew up, and we plant trees and shrubs that tell the world who we are now. And we watch with wonder, year after year, as our trees and shrubs grow into fine, proud specimens, thinking to ourselves: "I remember when you were only this big..."
Deer resistant is a relative term and will vary with the number of deer in an area, other food available, and time of year. 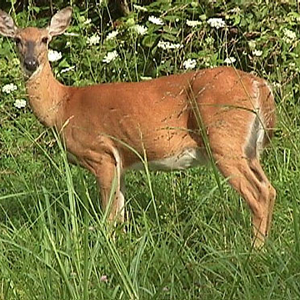 Additional controls are recommended for areas with high deer populations.